Jake Streepey, Ph.D., is an associate professor in the Department of Kinesiology. He is a biomechanist whose work examines how balance could be applied to aging, pediatric, and patient populations. 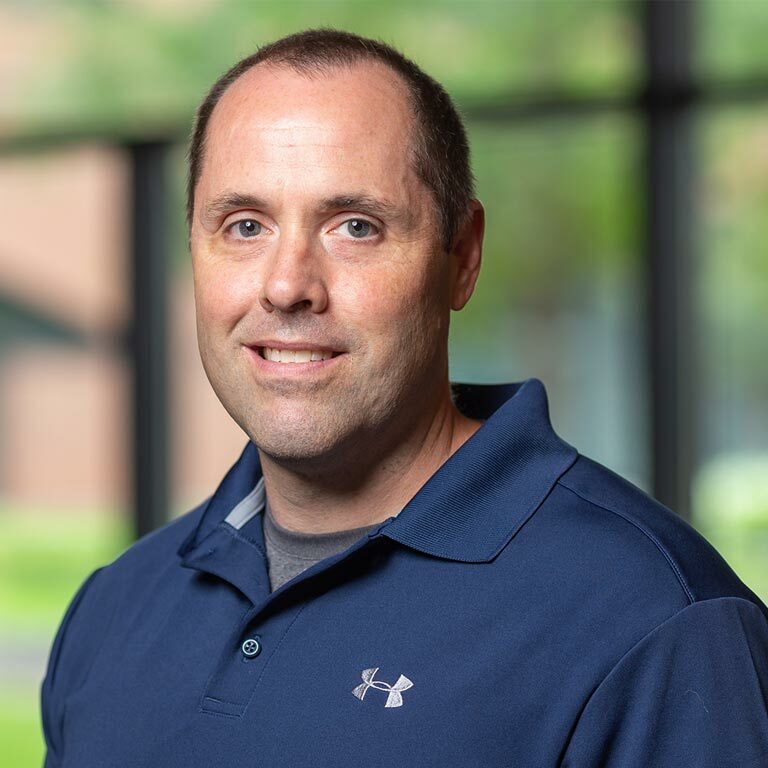 Prior to beginning his appointment as faculty at the School of Health & Human Sciences, Streepey was a postdoctoral researcher at The Rehabilitation Institute of Chicago now known as the Shirley Ryan AbilityLab from 2003 to 2006. Streepey graduated from Indiana University with a B.A. in Anthropology in 1993. He earned his doctorate in Kinesiology from the University of Michigan. Recent projects having included looking at the combined effect of listening to music while viewing a moving virtual reality environment on the ability to stand upright in young, healthy subjects. Findings from these studies could have uses ranging from rehabilitation to computer graphics design.